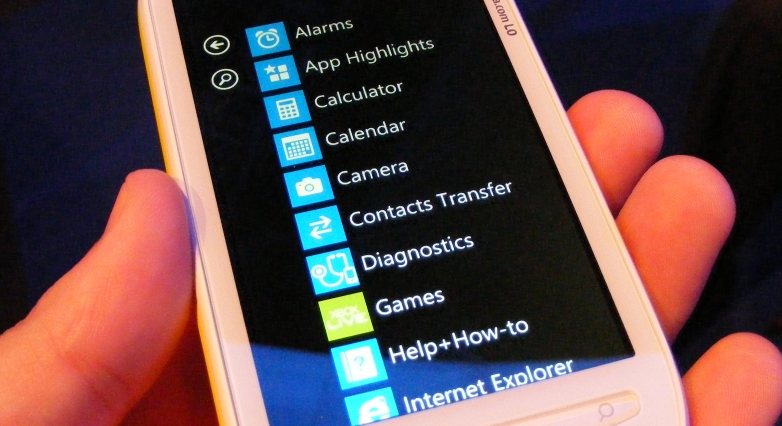 Good news developers and homebrew enthusiasts, the long-awaited Windows Phone unlocking tool ChevronWP7 is now available. As we previously reported, it costs $9 and allows for unlimited unlocking. We’ve been covering this topic for the past year here on TNW Microsoft, and are somewhat happy to see it come to a conclusion. When ChevronWP7 first came to market, Microsoft reached out to its developers and had them pull it. The company promised that the product would live. It should be noted that this willingness by Microsoft to praise and work with the very people who are buggering about with their products is not new. Back in 2006 Microsoft started to work on homebrew development for the Xbox, something that took many by surprise. Is it then unexpected that Microsoft is smartly letting people play with the Kinect hardware and software (which will only drive sales through the mountains of free publicity their work will receive), or program in ways that are not ‘kosher’ for the WP7 platform (something that will bring more of the technological elite to the phones, a large net positive for the platform)? And now the tool is live. If you are the developing sort, head over here and be ready to pay a few bucks for the software. It’s nice that all of this worked out as it did, as it’s always great to see homebrew keep its head above water and continue moving forward.